When we published a collection of Bible stories for children that my father-in-law had written in the 1980s, our options were limited. We paid several hundred dollars to a local printing house to get 500 paperback copies and spent more money to promote the book. Today, anyone with a story to tell can share it with the world with a modest amount of time an money. Author Jane Zarse, for example, used CreateSpace to publish Love and Compassion Is My Religion: A Beginner's Book into Spirituality. The book is her memoir in which she describes how she overcame alcohol addiction and a self-destructive lifestyle. “I have been through the worse than the worst phases in my life. I have been at that point from where I could see no way out. But a faith on God and his love has made me what I am today and this is my story to inspire others,” Jane said. Zarse describes the loss of her mother and how she squandered an education at a top university and jobs as an actress and as a trader on the Chicago Options Exchange. 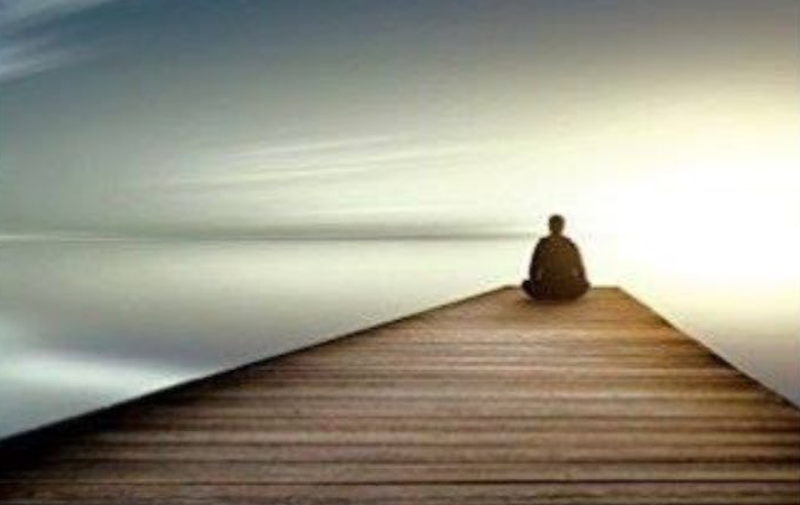 Her key to recovery, she says, is her belief that God never stops loving people and that love can turn a life that seems to be lost in a positive direction. 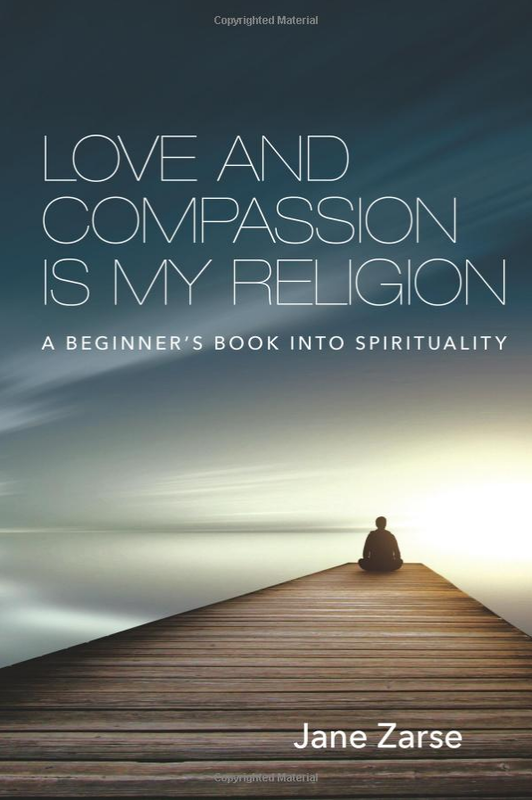 Love and Compassion Is My Religion: A Beginner's Book into Spirituality is available in a Kindle e-book edition for $4.49 or in paperback for $17.25 in the Amazon bookstore. You can also follow the author @ZarseJane on Twitter.